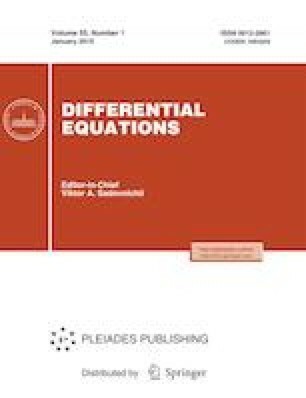 We study a differential inclusion unsolved for the derivative of the unknown function and prove a theorem on the solvability of an abstract inclusion generated by a multivalued orderly covering mapping. We use this result to obtain sufficient solvability conditions and estimate the solutions of the Cauchy problem for the implicit differential inclusion. Russian Text © S.E. Zhukovskiy, 2019, published in Differentsial’nye Uravneniya, 2019, Vol. 55, No. 1, pp. 3–9.